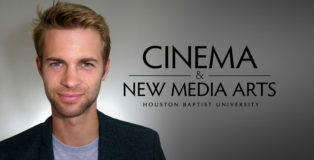 The Cinema & New Media Arts program at Houston Baptist University is pleased to announce that filmmaker and critic Chris Hartwell will be joining our faculty this fall. 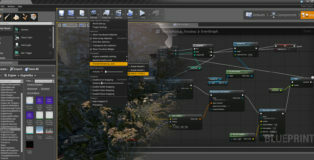 Mr. Hartwell is most widely known for his video essays and film/TV reviews on the popular YouTube series, The Hart Beat. 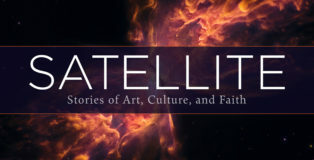 Bearden Coleman, associate professor of Cinema, Media Arts, and Writing, was recently published in a film-focused issue of Image Journal. 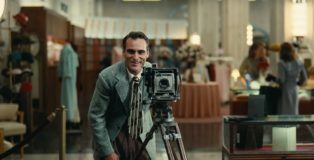 The essay, as part of a series of articles about the films that help you live better, takes a closer look at Paul Thomas Anderson's The Master and the way it helps viewers see the world more clearly and honestly. 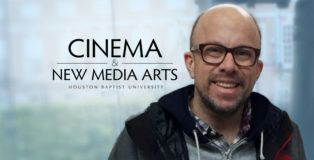 Houston Baptist University is pleased to announce that Bearden Coleman will be joining the School of Fine Arts this fall as an Associate Professor of Cinema, Media Arts, and Writing. 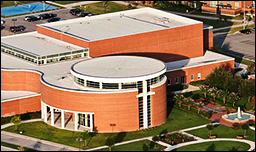 Houston Baptist University is pleased to announce the availability of a new Bachelor of Fine Arts in Interactive Media & Digital Design, a new major within HBU's Cinema & New Media Arts program. 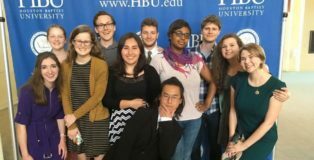 On May 5, the Cinema & New Media Arts program hosted the second annual HBU Student Film Festival, featuring 19 short films produced by our students. 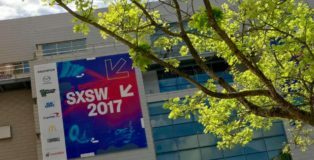 We are so proud of all the amazing work from these talented filmmakers and were thrilled to celebrate their achievements! 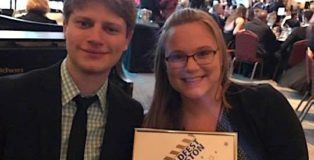 We're so proud of our Cinema & New Media Arts students for winning a Gold Remi Award at the 2017 WorldFest Houston International Film Festival for their documentary, More Than Home. A new feature-length documentary has been released, offering a fresh perspective on the polarizing Star Wars prequel trilogy. 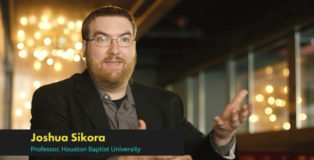 Joshua Sikora, chair of HBU's Cinema & New Media Arts program, was interviewed for the film and is featured extensively, speaking to the cinematic and mythological foundations of George Lucas' classic sci-fi saga. Cinema & New Media Arts professor Jesse GrothOlson led a team of local media professionals and HBU students in the production of 4F, a short film produced for the 48 Hour Film Project. 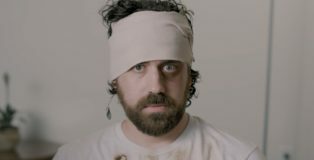 The comedic short won the 2016 Audience Award and garnered several additional accolades, including Best Acting (GrothOlson), Best Writing (GrothOlson & McMahon), Best Ensemble Cast, and 3rd Best Overall Film.